Just when the excuses-excuses tag had finally fallen off the most used tags list. I’ll be gone for a bit…not exactly sure of the duration. See you on the other side. The splatter always tells the tale. I spent most of this book waiting for that proverbial other shoe. Kellerman, in my mind, has always been one of those Andrew Vachss-style one-trick ponies who blames all of the world’s problems on one narrow, and possibly specious, band of the psychotherapeutic spectrum. I hasten to add that I based that opinion on reviews and a cursory reading of Kellerman’s first Alex Delaware novel, When the Bough Breaks, a few years back (I read it in tandem with one of Vachss’ books, which may have further colored my thinking). 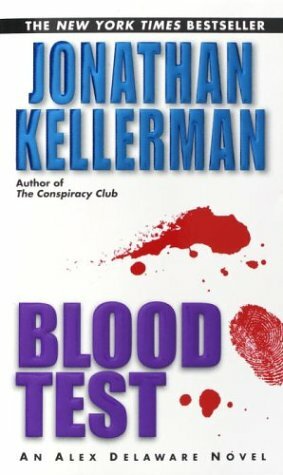 Removed from both Vachss and the rather amateurish effort of Kellerman’s first novel, I picked up Blood Test more as a way to pad the numbers for 2001—skim fifty pages, dump it, chalk up another book in the it’s-been-read pile. Blood Test, however, surprised me. Posted in Books, Reviews and tagged 1980s, mystery, two-and-a-half-stars. Bookmark the permalink. If you are a fan of books about writers and horror novels, you have probably read this setup a number of times before: a novelist suffering writer’s block is offered space and time to complete his new novel by another writer. Writer A gratefully accepts, finds his host to be charming if a little off, and then, over the next few days, comes to believe that writer B is putting him up in order to have him finish the book, kill him, and publish it under writer B’s name. It’s not an original premise, but few things are in the horror world these days, and so whether or not it works comes down to style. 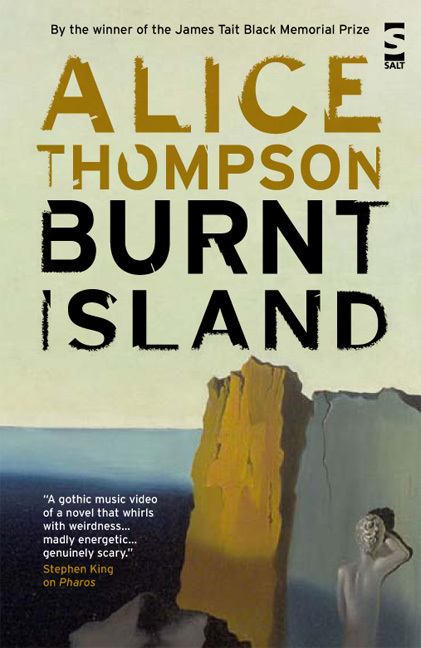 Burnt Island has got itself style in spades, and it draws inspiration, unless I miss my guess, from a place or two one doesn’t normally see in this sort of thing. The result is maybe a few steps short of greatness, but it is quite good. What I wouldn’t give to be that horizon. 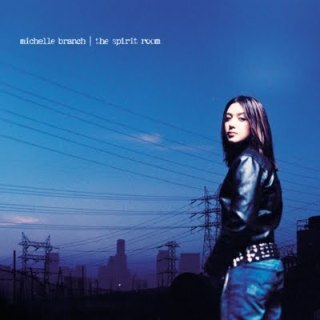 Michelle Branch’s debut album, Broken Bracelet, was as stunning a piece of pop artistry as one could find almost anywhere. It attracted Madonna’s ear, and Branch was signed to Maverick. Now comes her first major-label release, and it’s (predictably) a trade-off. That said, it’s still the first great major-label pop album since Midge Ure’s Breathe in 1996. Posted in Music, Reviews and tagged 2000s, four-stars, pop-rock. Bookmark the permalink. This is not your mama’s set it and forget it. I’ve seen a huge number of criticisms of this little tome in reviews, mostly from people who can only imagine a slow cooker a receptacle for raw, unprepared ingredients that get cooked while you are at work (none of whom, also, seem to have a “keep warm” setting on their slow cookers if they get caught in a traffic jam on the way home). If you start reading reviews of this book at random, you will quickly enough discern them. The best thing you can do once you have is ignore them; these are the kind of people, I think, who would complain if you decided to use your grill for something other than burgers and dogs. (Or if you put them on something other than white buns.) 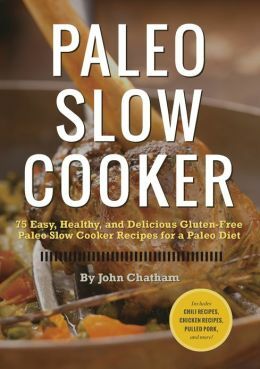 This is not to say there are not valid criticisms of the book, but “because it posits the ability to cook differently with a slow cooker” is a strength, not a weakness. You have a problem with the author recommending serving “paleo-friendly” breads or crackers with things? Don’t do it. They’re not part of the recipe, they’re serving suggestions. Posted in Books, Reviews and tagged 2010s, food-and-cooking, three-stars. Bookmark the permalink. Ye’ll find no pirates here, laddy. The Spoils of Ponyton is the first novel James wrote in his “later style,” in other words, drawing-room satire that isn’t really about much of anything at all. For some odd reason, later-era James is what’s universally praised in lit classes around the globe, while the early stuff, which is actually worth reading, is largely ignored. 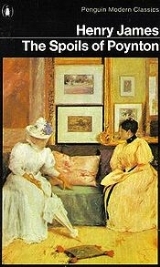 Posted in Books, Reviews and tagged 1890s, drama, one-star. Bookmark the permalink. 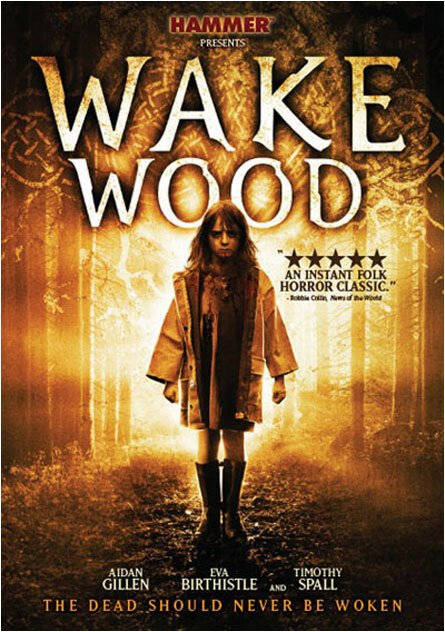 David Keating has made just two feature films in his career to date, the 1996 dramedy Last of the High Kings and the 2010 supernatural thriller Wake Wood. You’re already spanning a whole lot of genre there (and that’s not counting the two documentaries he made between). He seems to handle everything with equal aplomb; while Wake Wood is not a little derivative of a couple of previous movies (more on that later), it’s stylish and fun, not to mention put on by as crack a team of players as one is likely to find in one place.